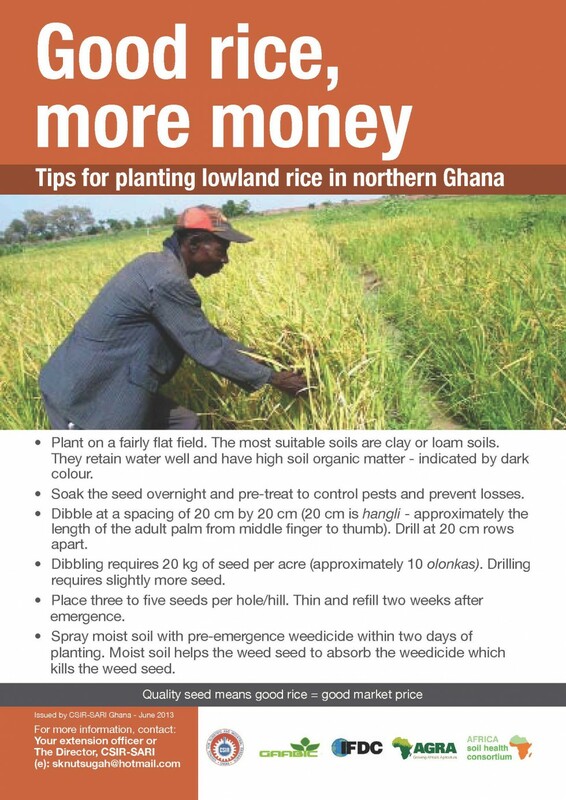 Using fertilizers to increase rice crops. ASHC commissioned Mediae, makers of Shamba Shape-up to incorporate ISFM messages into a farm make-over show. 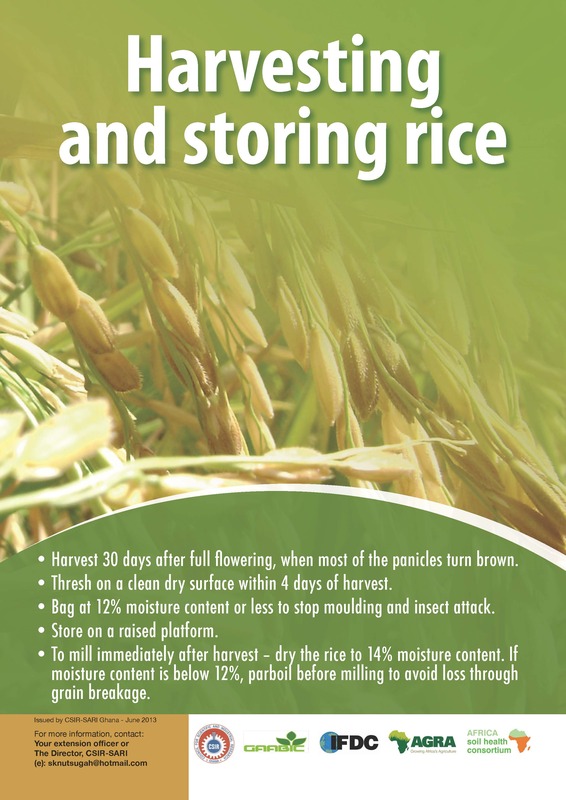 This is a full-length programme running to around 25 minutes incorporating messages on fertilizer use in rice.